When it comes to car insurance there is a huge amount of advice and guidance on how to save money. However, the cheapest car insurance deal don’t always offer the best cover. Getting the right cover for you, other drivers and your passengers should be considered of equal importance to cutting costs. Once you have worked out the cover you require, you can then set your mind to searching for the cheapest quotes and negotiating the best deal with insurance companies. Here are some top tips on how to choose the right auto insurance cover for you. Yes, to drive in this country you must have the mandatory level of coverage. If you are caught driving without the legally required level of cover, you could be subject to a fine, lose your license or have your vehicle impounded. Additionally, if you are sued following a car accident where you damage another person’s property or cause injury or death, you will have to pay the legal costs yourself. The exact coverage required varies from state to state so you must find out what requirements apply to you. You can do this by contacting your state Insurance Commissioner. Mandatory coverage across the states includes liability insurance. This covers you in incidents mentioned above where you damage someone's property or if someone is hurt or killed. The money goes to the third party, not you or your passengers. If you are new to car insurance, you might find the National Association of Insurance Commissioners guide to auto insurance helpful. Personal injury protection – This covers your and your passengers’ medical expenses following an accident. It also covers loss in income arising from your injuries. Uninsured/Underinsured Motorist Coverage – This covers the costs if you are hit by someone without insurance or minimal coverage. Collision – This covers expenses for fixing damage to your car following an accident. Comprehensive – This covers costs if your car is stolen, or damaged (not because of an accident but by vandalism, theft, fire, flood, etc.). What is the right coverage for you? Do you really need it? A lot of drivers, especially new drivers, will pay for all the optional coverage on a “just in case” basis. This is a fact that pleases insurance companies. Work out exactly what coverage applies to your situation. Minimum coverage will not always be the cheapest. Often you receive a more comprehensive policy for less money. Experts recommended that you should be covered for an amount equal to the total sum of your assets in order to protect them. Your history of driving and how you use your car will also provide you with guidance on what level of coverage you need. If you have a history of accidents or commute to work every day on dangerous roads, then it might be a good idea to make sure you are well covered. Collision and comprehensive policies are not required in any state. However, it is still important to work out whether you should be covered. For example, if your vehicle is in good condition and you may be a safe driver, you probably don’t need collision cover. However, if you are concerned that your car could be stolen, then comprehensive cover should be taken out. Collision and comprehensive policies are worth having in case you want to fix or repair your vehicle after it is damaged by theft or vandalism or involved in an accident. This type of coverage is based on a deductible (the amount you must contribute before the policy kicks in). To ensure your premiums are kept low, choose a collision policy with the highest deductible that you can afford. With this kind of policy, you should fix minor damage to your vehicle using your own money instead of claiming for every problem. The more claims you make, the higher your premiums will be. If you decide collision and comprehensive insurance are right for you, you may wish to find out if the policy covers damage to or theft of the contents of your vehicle. It is a good idea to also check whether the policy covers windscreen damage and loss or theft of keys. Most policies will include this but sometimes they don’t, so it is worth checking. For collision and comprehensive cover, you should also inquire whether they will provide a courtesy car while your vehicle is being repaired. You may only need to purchase the required minimum of personal injury protection. You may already be paying for this type of insurance via your employer, so there is no need to over pay for personal injury protection. 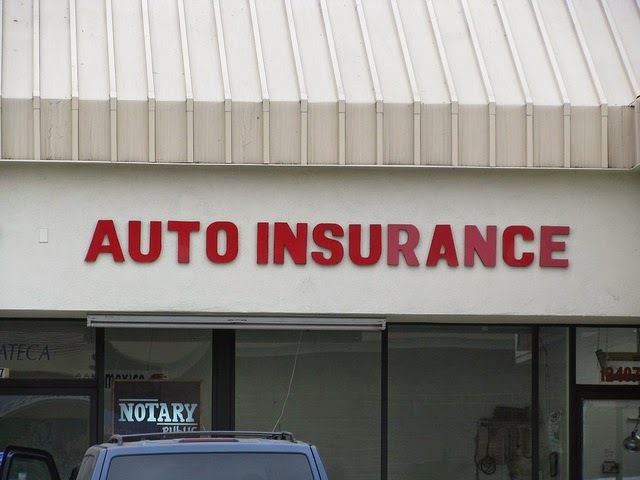 In many states, uninsured motorist coverage is not compulsory. However, it is a good policy to invest in. It protects you and your family even if you are walking, cycling or running at the time of the accident. 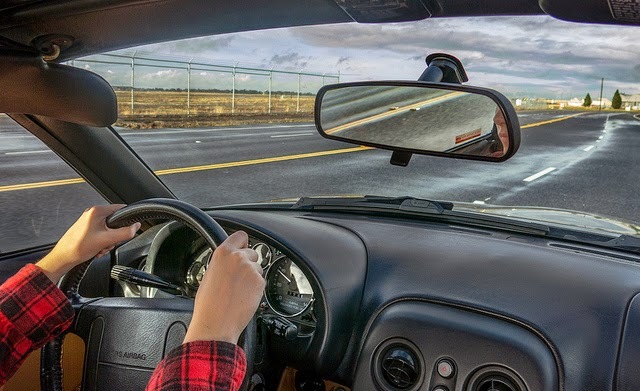 It is estimated that around 16 percent of drivers in America are underinsured, so this type of coverage could bring you some peace of mind. Now, go get that awesome deal! Work out how much you can afford and are prepared to pay for your car insurance. Use comparison websites like http://www.freehoustoncarinsurancequotes.com to assist you in shopping for the best deal. Make sure you read the terms and conditions of each result within your budget carefully to make sure it offers the right coverage. As mentioned in the introduction to this article, there are many resources online that provide guidance on saving money on your car insurance. Do your homework to make sure you are making use of all the money-saving techniques available. As well as finding a great deal, finding a policy that offers you adequate cover is also important. We hope that you have found this information helpful in your quest to find out more about auto insurance.